Journey through time at the Heritage Courtyard. You’ll get tours of all four historic buildings: The Antoine Janis Cabin, The Auntie Stone Cabin, The Boxelder Schoolhouse, and The Franz-Smith Cabin. Each stop will give you a unique perspective of Fort Collins from before its foundation up to the 1920s! 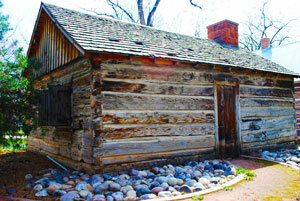 Date/Time: Due to historic preservation and student safety, the cabins are only open during certain times of the year. School group tours can be scheduled September-Mid-November and April-May. All courtyard programs are weather dependent. 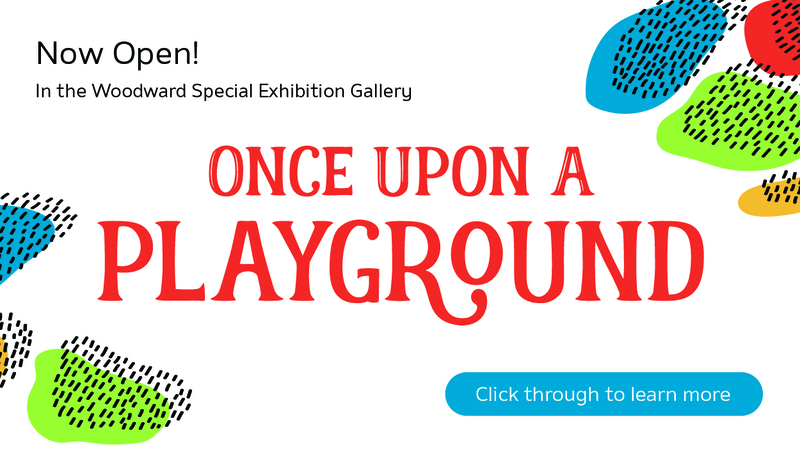 Explore life in the west! Visit the home of pioneer woman, entrepreneur, and suffragette Auntie Stone, and learn about the fascinating life at the early fort. 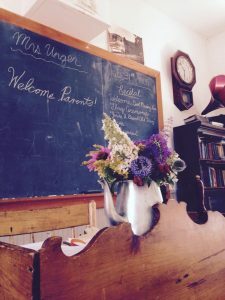 Then, discover the differences between school over 100 years ago and school now in the historic one-room schoolhouse from Upper Boxelder Creek.